Beatrix Potter is concerned as among the world's best-loved kids's authors of all time. From her first book, The Tale of Peter Rabbit (1902) she went on to create a series of stories based around animal characters consisting of Mrs Tiggy-winkle, Mr Jeremy Fisher and Tom Kitten. Her humorous, lively tales and beautiful illustrations have actually ended up being a natural part of childhood. A source of motivation was the Lake District where she lived for the last thirty years of her life as a farmer and conservationist. The coin has been finished to Brilliant Uncirculated standard-- a finer finish than those you'll discover in circulation. 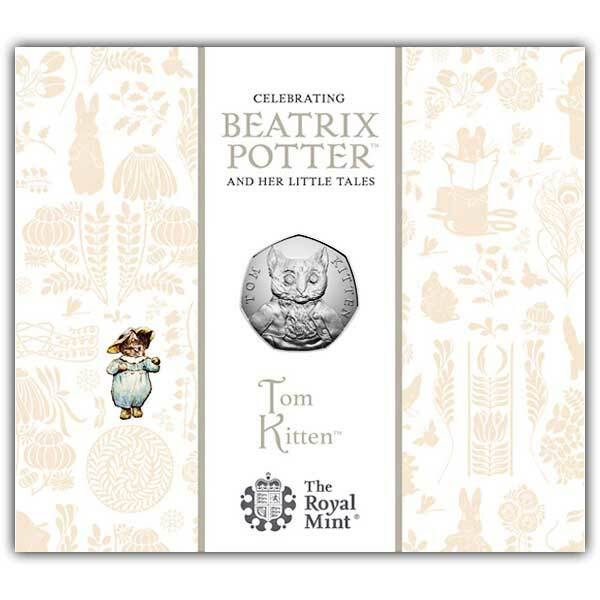 The product packaging that accompanies the coin is decorated in the style of Beatrix's own watercolour illustrations and filled with more stories about Jeremy. 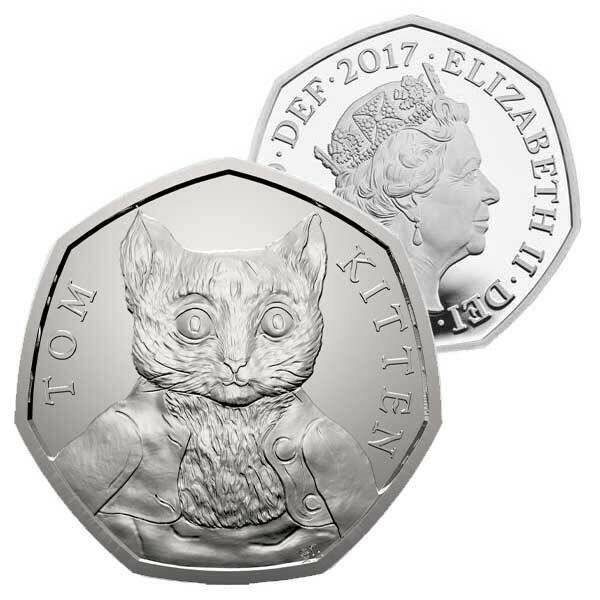 pre-ordered this coin and was dispatched as soon as in stock, great service. Your staff are polite and willing to help with any querie. Ive no problem using you company in future, in fact if id have know about you months ago i would have started using you sooner, as im still trying to get coins but i cant get them, but i will use your company in future. A lovely coin in the series, my daughter loves to collect these. Great customer service as ever and easy to order. Received as promised on time. Good honest service.